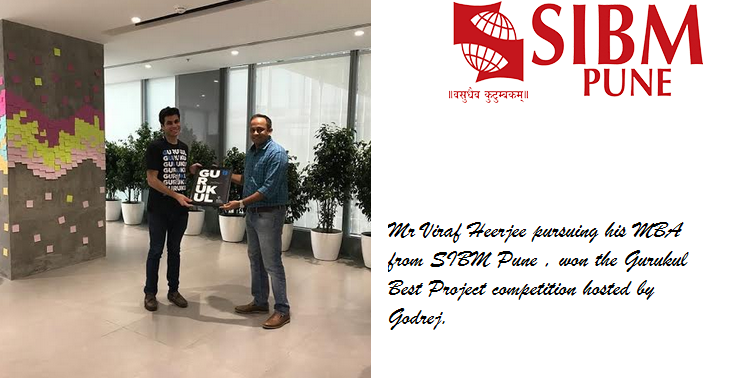 As part of the Summer Internship Program at at Godrej Industries and Associate Companies, Mr Viraf Heerjee pursuing his MBA from SIBM Pune , won the Gurukul Best Project competition. 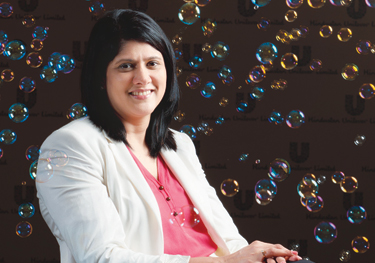 The competition was held among 14 interns who were shortlisted out of 77 interns across the three businesses at Godrej – Godrej Agrovet Limited, Godrej Consumer Products Limited and Godrej Properties Limited. 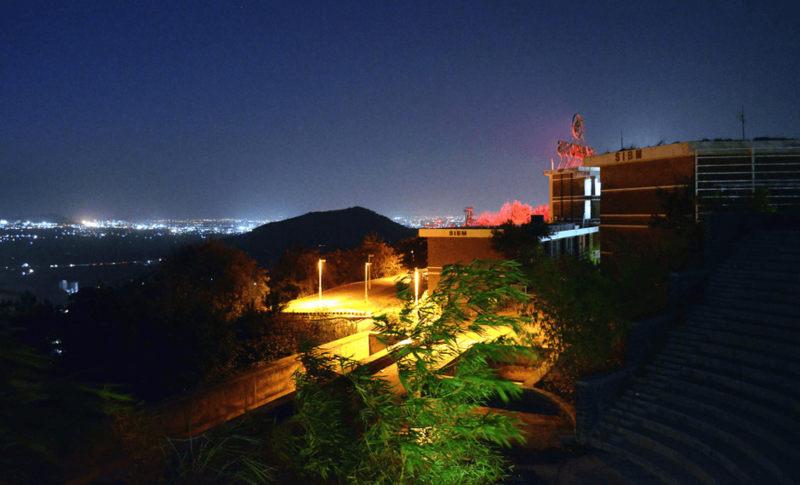 Godrej is one among the most inspirational companies of students, when it visits top B-Schools for their summer internship recruitment of India. 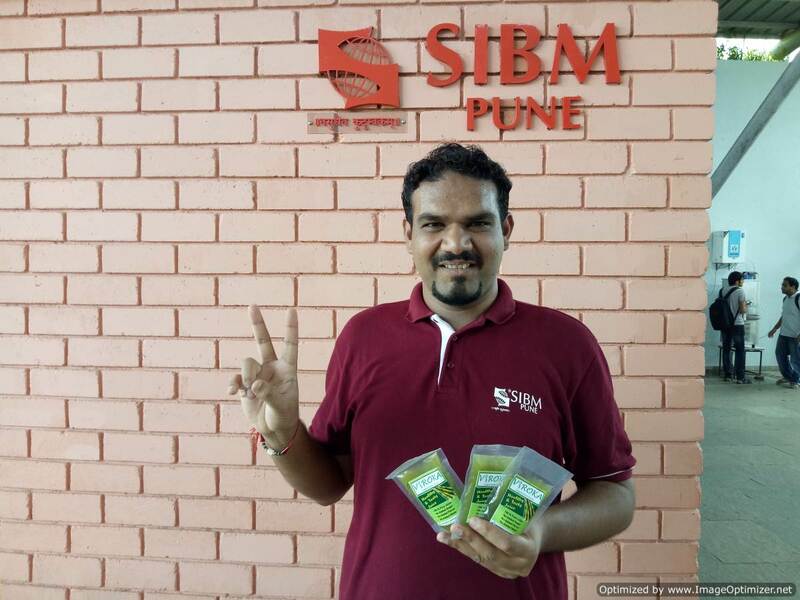 Mr Viraf Heerjee from SIBM Pune had to compete with the best management talent across institutes to win this. 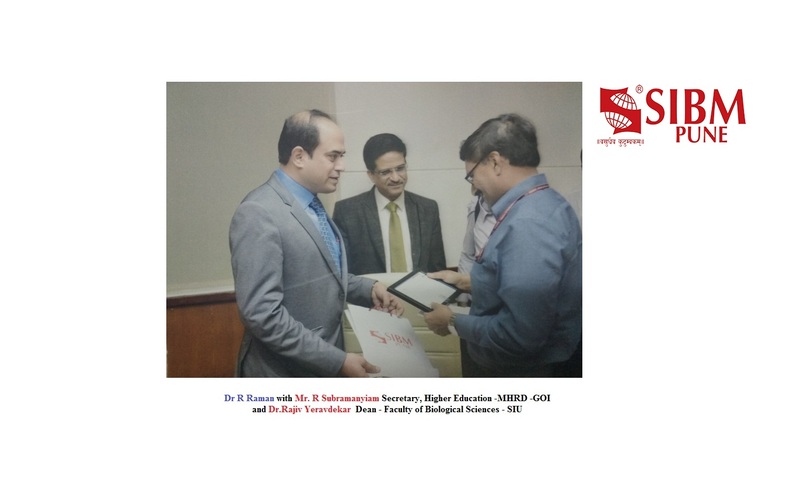 The best project competition is held at the end of the eight weeks of the internship where interns showcase their achievements throughout their projects and are lauded for their extraordinary contributions to the organisation. 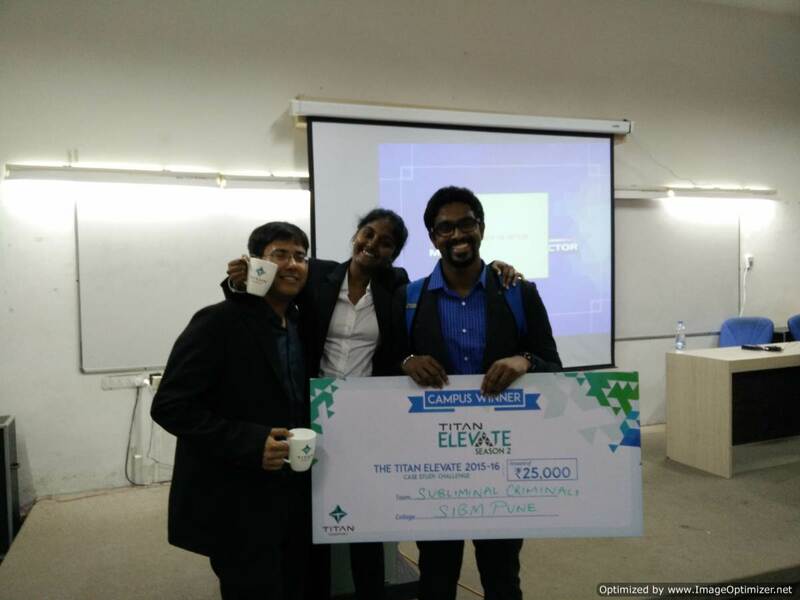 This year, two interns including Viraf emerged as winners. 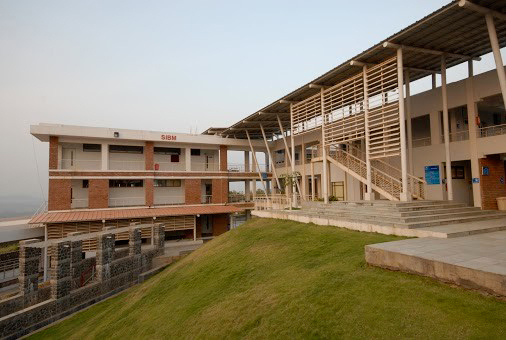 SIBM Pune student wins -Gurukul Best Project competition hosted by Godrej 0 out of 5 based on 0 ratings. 0 user reviews.